Who: All Columbia Shuswap stakeholder groups, CSISS Board members, CSISS members, regional / neighbouring organizations and individuals are invited. CSISS and ISCBC will be hosting two invasive species workshops for forestry staff, licensees and interested organizations to learn more about forestry and invasive plants, including identification of priority species and best management practices to prevent the spread of invasives. September 20th, 9am – 12pm. NEW: added session 1pm-4pm. Revelstoke, BC. 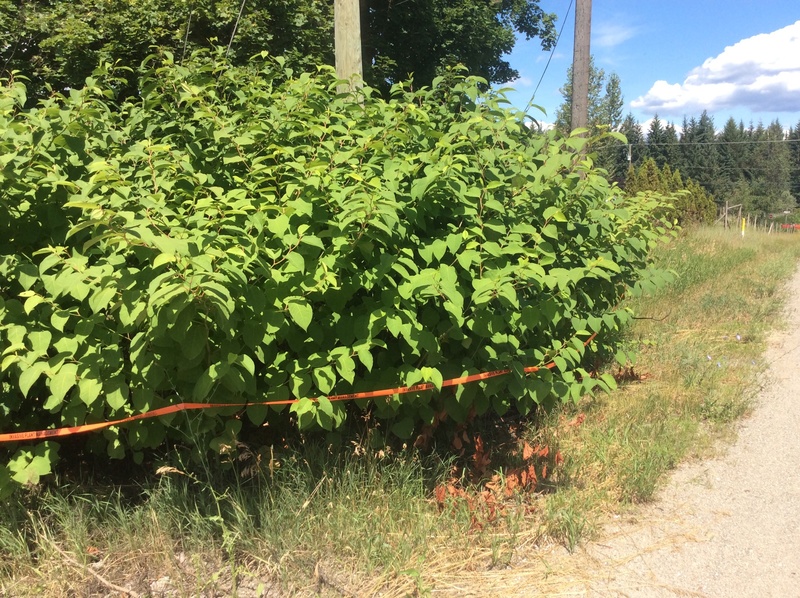 ALERT: Invasive Bohemian Knotweed Infestatations found in Golden and Nicholson area on private properties. 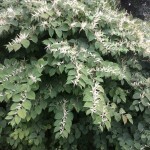 This is a high priority regional EDRR (Early Detection Rapid Response) species for the Golden Invasive Plant Management Area. CSISS staff will be working with property owners to develop eradication strategies. 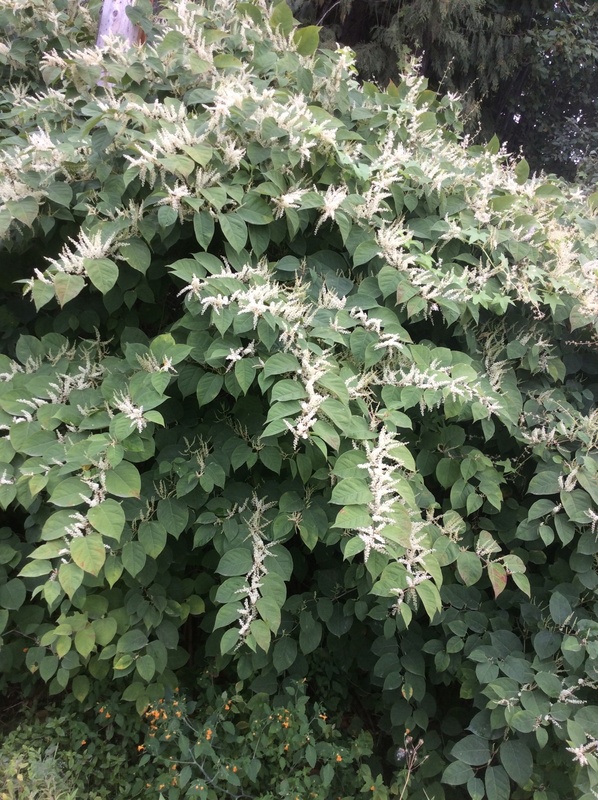 Learn more about Knotweed here. 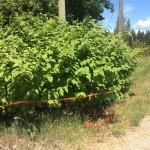 To report invasives in the Columbia Shuswap, please fill out our short, easy online reporting form or call us at 1-855-785-9333.